In todays technology, it is no surprise that a small device can do multitude of things. 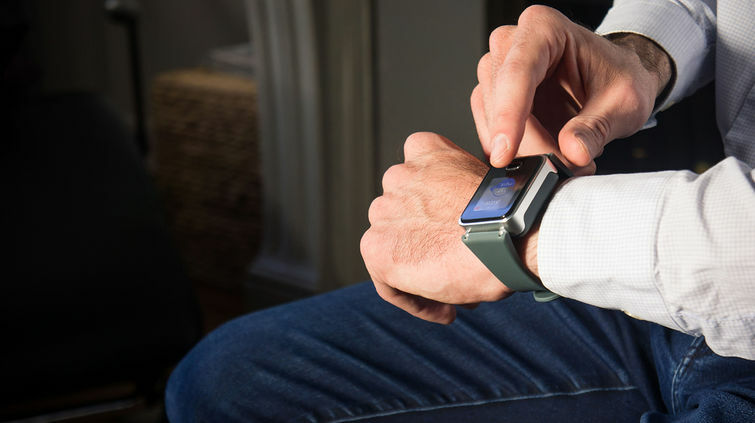 A smartwatch, for example, can help you make calls, track your movements, play games and much more. And now today, this small device can now taste you. This device, invented by a company named PKvitality, can virtually taste through your skin.As of release, the device can only be used for medical purpose. Mainly, it can be used for athletes and diabetics to keep track of their blood sugar level at any time. This can save them time and money compared to the traditional monitoring methods. However, this device is not completely non-invasive. The device will need to insert micro-needles underneath the users outer layer of skin but only once. The needles will absorb fluid from the outer layer and will be sensed by the device to identify the glucose levels. A separate device can also be added for athletes to detect their lactic acid levels. This can indicate how well the body is reacting to the workout and can indicate how long the body will recover from that.\r\nThis technology is not out in the market yet. However, this could entice more research on different ways we could sense and understand our body.Want to know more about this awesome device? Follow this link!